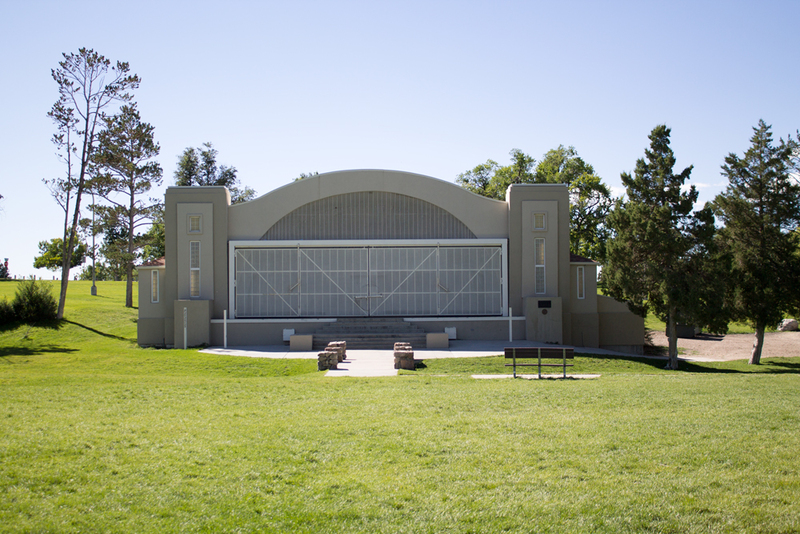 The below listed parks are some of the most popular venues for special events. 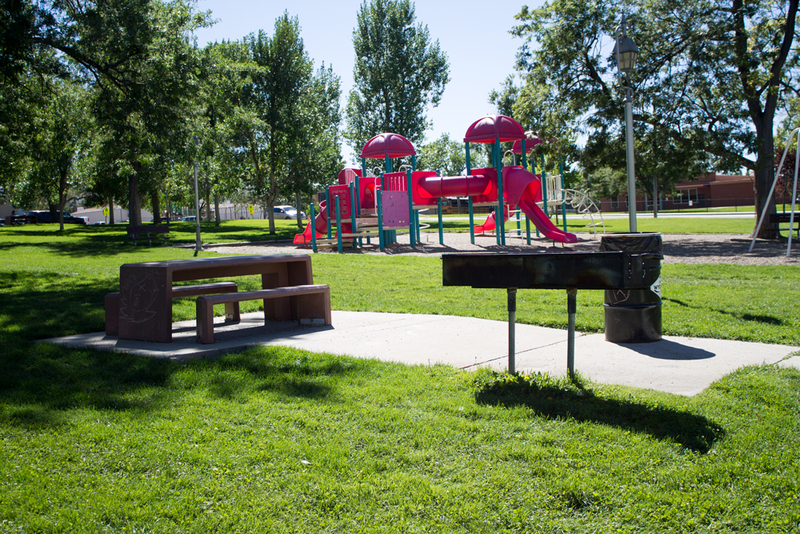 Other parks may be reserved for this purpose as well with permission of the Parks Manager. A reservation can be made; however, it is not considered final until you have filled out the event questionnaire and completed the special event permitting process. 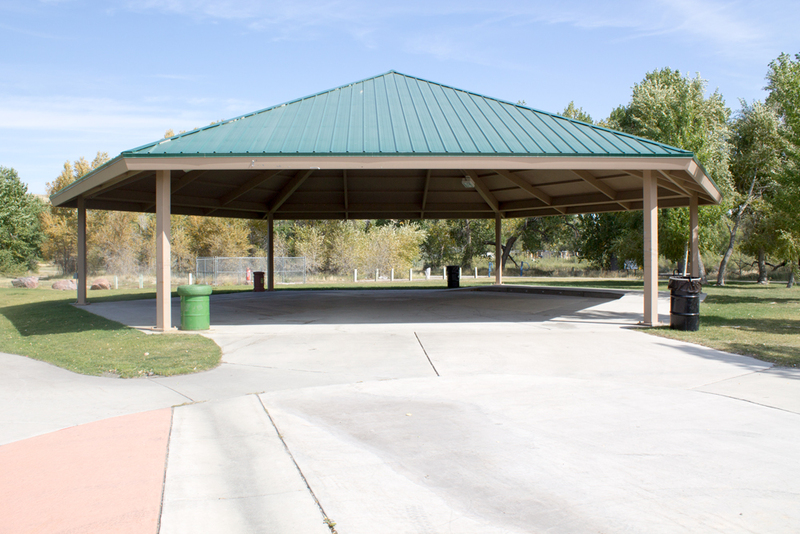 Deposits listed are standard park fees. Your event may require additional deposits or insurance. Parks are rented in 4 hour blocks. To rent a park all day, two blocks will need to be reserved. Fees listed are for 1, 4-hour block. Rental for an event does not include exclusive use of play structures. Additional portable toilets are the responsibility of the event organizer. Please contact a portable restroom provider. Any activity that requires driving on the park or staking (tents, bounce houses, games, etc.) 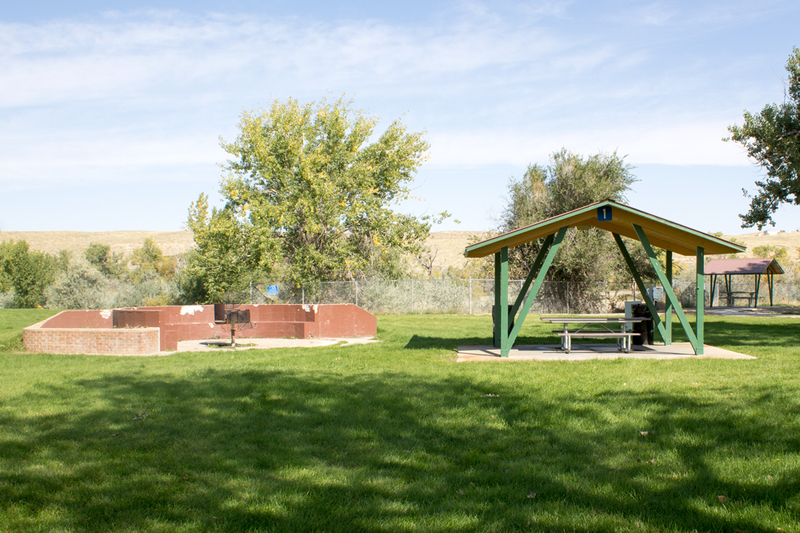 can only be done by contacting the parks division- (307)235-8283- 10 business days in advance. The division will locate sprinklers and give directions for driving paths. 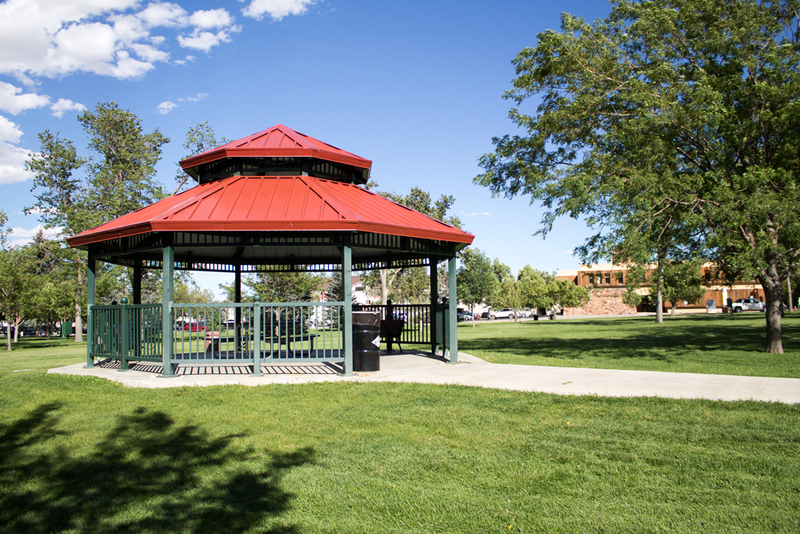 Failure to request locates or correctly follow locates can result in an event organizer being billed for resulting damages to a park. Staking of any kind is not allowed in Conwell Park. Power: $10 with Green Space rental Staking of any kind is not allowed in Conwell Park. $100 deposit for Band shell.